First of all, if you are truly a car guy, then you are enthusiastic about your vehicle like we are. You can’t pass on customizing your headlights to make your ride stand out anywhere you go. 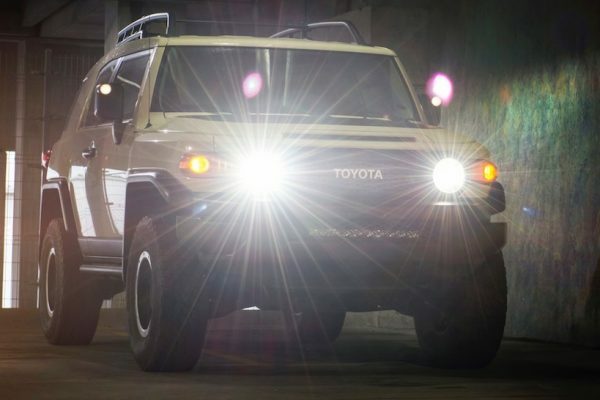 These 2007-2014 Toyota FJ Cruiser Retrofit Headlights are the way ahead if you are looking for the ultimate in high-intensity lighting performance. Be part of a new culture that’s getting stronger every night, real lighting enthusiasts are everywhere, and they will notice your new custom 2015 2016 2017 2018 Toyota tundra led lights even with the lights off, and yes be prepared to give details and don’t forget to say you got your headlights at hidretrofitkit.com. HID Retrofit Kit is about creating one of a kind custom headlights that truly perform by literally magnifying the power of your vehicle’s to give you the best light output and a much safer driving experience by reducing the glare imposed by incorrectly altered headlights or even unrefined factory reflector headlamps. Especially relevant, we stand behind our customer above all, and all our lights come with a limited lifetime warranty. Any issue big or small you know we are here to help and get it right, and we will pay to get your 2017 tundra headlights back and get them fixed. Usually, it’s a matter of bad handling when there is an issue, and you can tell just from receiving the box. Even if it is not our fault our priority is that you are 100% happy so we will be eager to make it right. Our purpose is to provide the highest quality service of customizing the new headlights the way you want them. It takes time and dedication to complete a set of headlights to the level of skills and preparation they require. 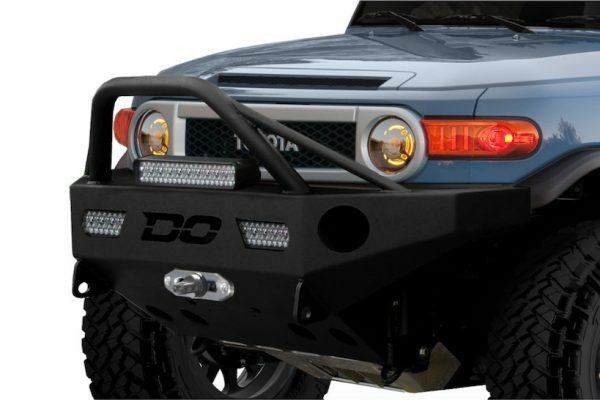 The 2007-2014 Toyota FJ Cruiser Retrofit Headlights always comes out best when not rushed. We know you want the best product the first time you get it. Visit the Retrofit Service Page on how we can turn these 2007-2014 Toyota FJ Cruiser Retrofit Headlights even more unique for you.